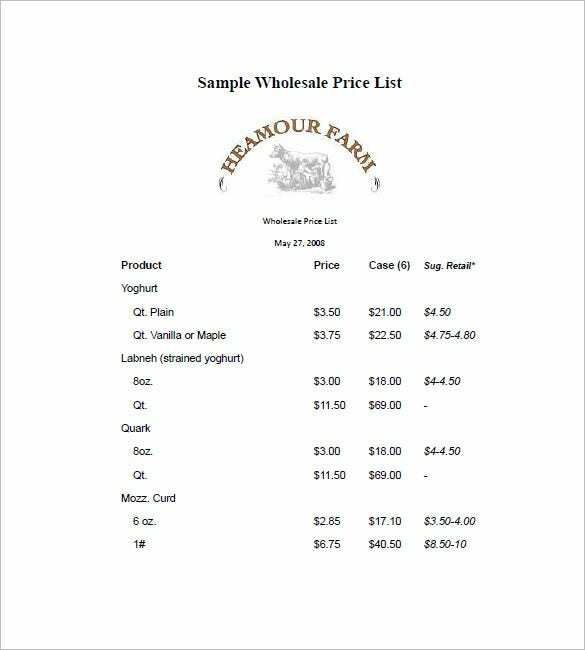 Price List Template – 10+ Free Sample, Example, Format Download! 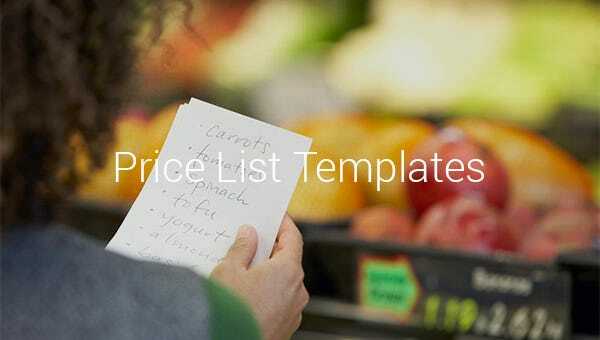 In a big store, restaurant or in a convenience store, your price list is the finest items you will have. It can show the customers the values of your products by just looking at it in front of your business establishment. 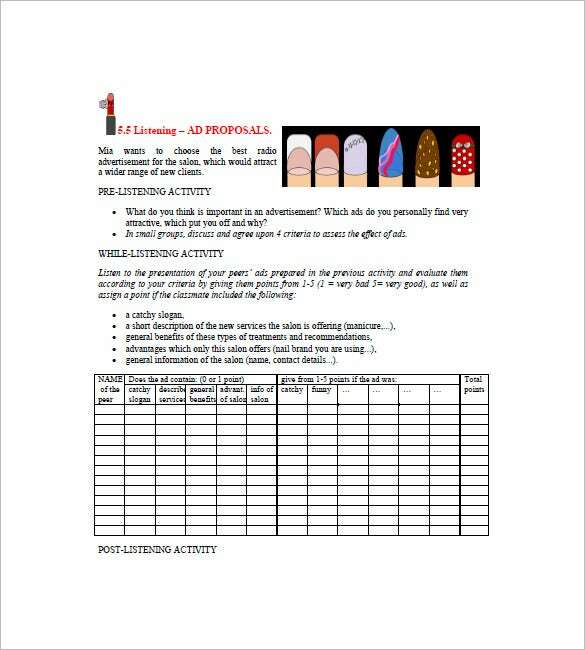 Any owners can have it at price quotation template to have the format they need in placing the names and prices of their goods in a prearranged manner. 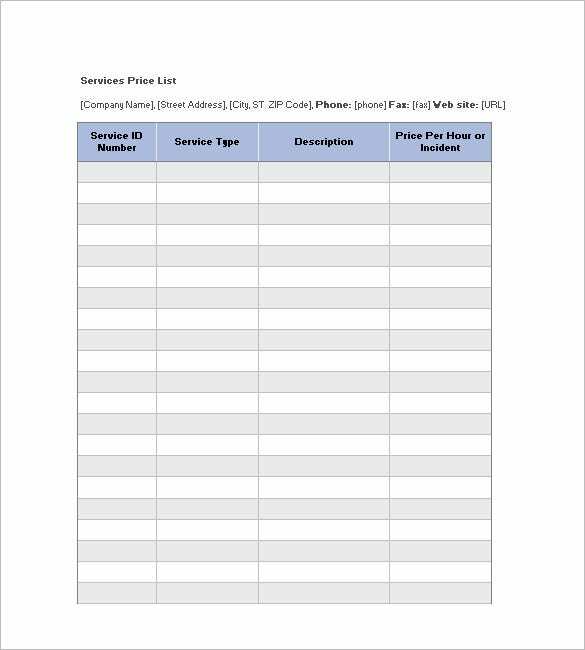 spreadsheet123.com | The sample salon price list template is a simple price list template useful to all the salons in business. By adding the logo of the salon, the address and the different hair styles that salon can cut, the template will be ready. 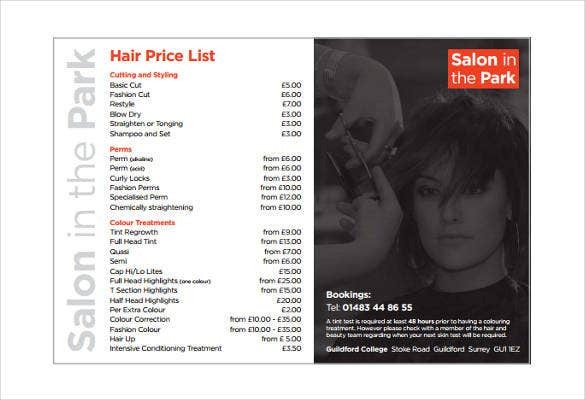 guildford.ac.uk | The free hairdressing price list template is a normal price list template that provides the price of hairdressing of men and women from all the salons in business in the city. mizs.gov.si | The beauty price list template is a comprehensive template that is used to choose the best slogans, and description of the salon by the people who are creating an ad. 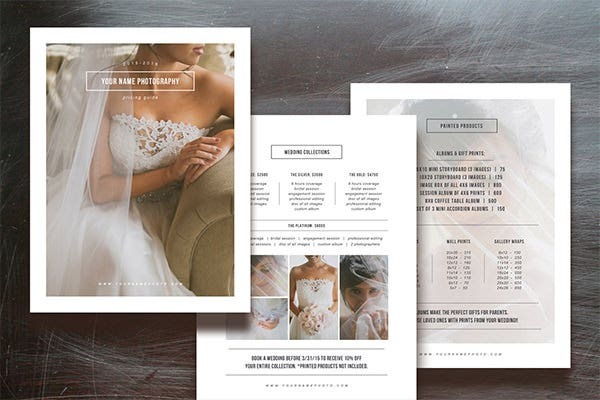 The price list template for photographers is a big and beautiful price list which contains the glimpses of some of the best works of the photographer and the price list of the different arrangements. 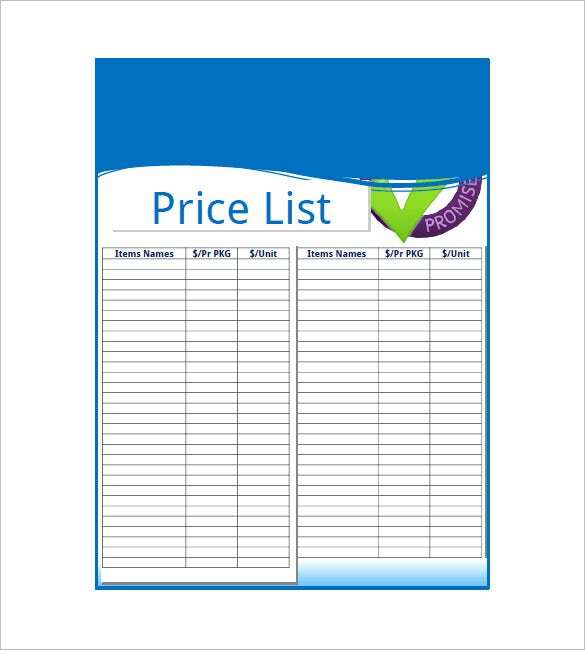 The price list template is a simple and useful template that can be used by any company. 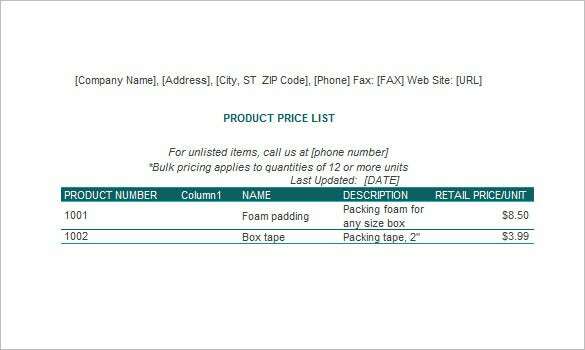 It contains ample space to note the items, the package of each item and the price. 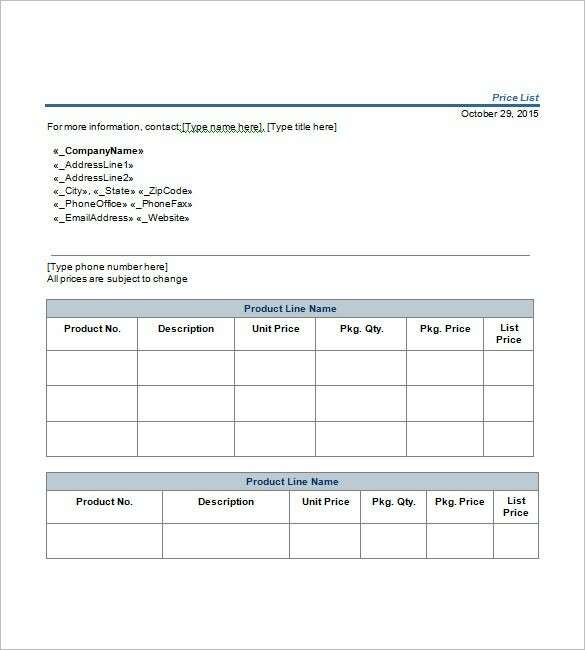 Invoice templates of this kind gives free samples that can be downloaded online; you can make the layout of the list in an attractive way by adding pictures of the product and highlighting discounted prices so customers will stare at it to check if they could buy something affordable. If you have any DMCA issues on this post, please contact us!